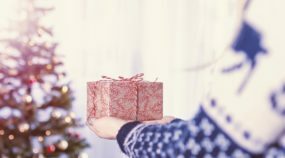 Just about everyone wants to delight their loved ones at Christmas with a gift that’s both original and pretty. The solution is simple—a calendar made using your own photos. You just need to choose the photos, work them into a photo calendar on your computer, and then just wrap it all up and put it under the tree. And best of all—instead of running around to stores, you can do it all from your PC. You can hand-craft an original gift for your loved ones. And you can also show off your nicest photos. 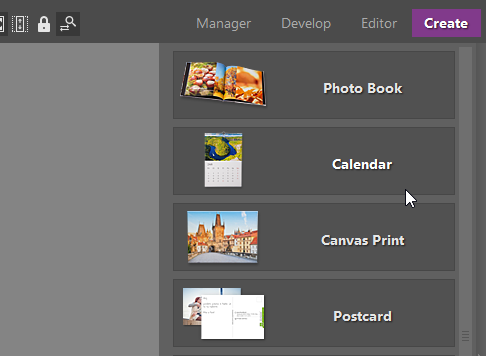 Also, creating photo calendars is simple—you just need some suitable photos, the right software, and a little time. Create your own photo calendar in the Create module of Zoner Photo Studio. Just use the Calendar option. Think about what size and orientation for the calendar will suit you best. The paper sizes offered are the international A3 and A4 sizes (8.27” x 11.7” and 11.7” x 16.5”). 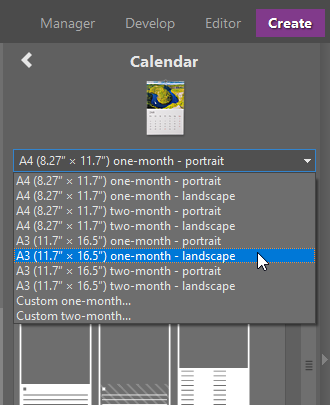 One- and two-month calendar types are available. 7 photos are enough for the first type, while 13 are needed for the second. 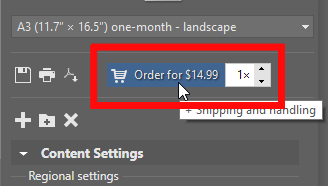 Choose the calendar’s size and type. You have several calendar templates to available. From templates with plenty of room for the dates, including some penciled notes, to templates with a thin date strip and a large photo. 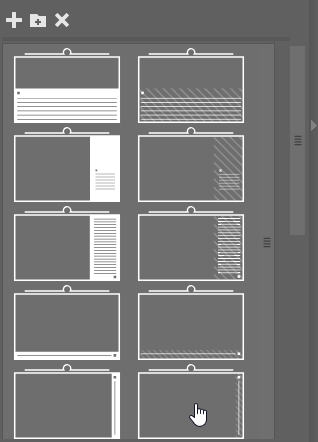 Choose a template that’s right for you. Choose the format and a calendar template based on the number of photos you want to use, as well as on whether you want portrait or landscape. Portrait photos look best in portrait calendars—these tend to have a transparent date section or just a thin strip with the dates. For the rest, work with landscape photos. You can also configure your own paper format adapted to your photos. 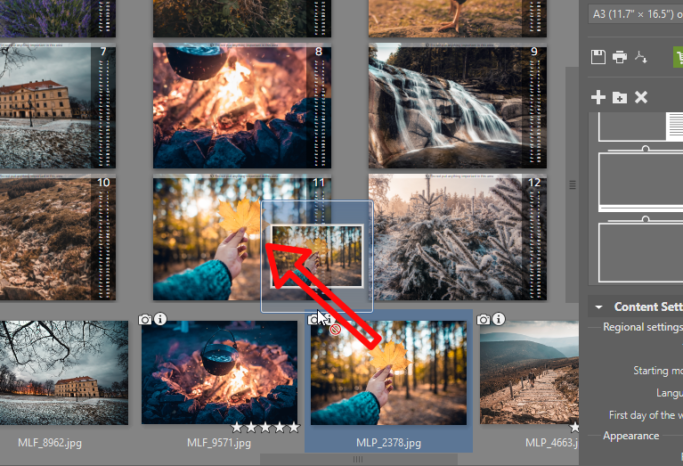 When you visit the folder with your photos while you’re working in the Create module, Zoner Photo Studio will automatically place them into the template. 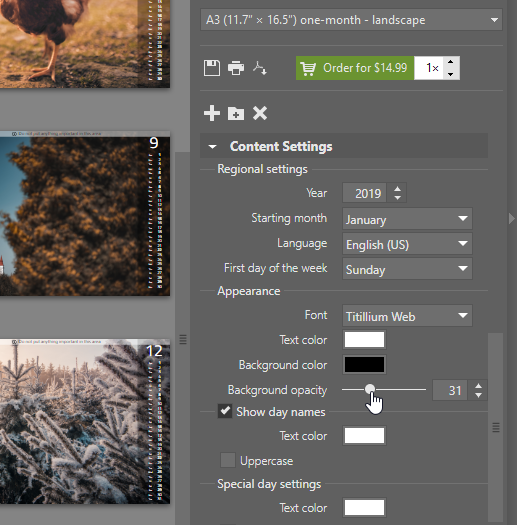 To change the photos’ order, drag and drop them to different calendar pages. 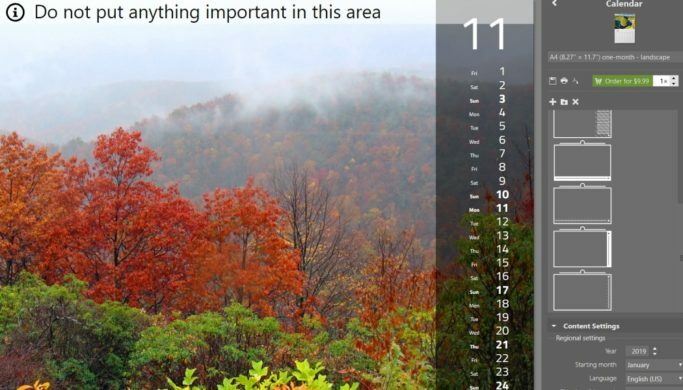 To put different photos in the calendar, navigate to the desired folder using the left panel. Then drag the photos from the filmstrip at the bottom into the pages for the different months. Add photos to the individual months. …and repeat that as needed. Never forget that the top of each page shouldn’t contain anything important. After all, that’s where the calendar’s binding will be. After adding the photos, adjust the calendar’s overall graphics if needed. For example the photos that you see in the sample images are dark. Because of this, the white date strip was a bit “shiny.” So in the settings in the right panel, I swapped the text and background colors and adjusted the transparency. You can fine-tune the calendar’s graphics. You can also use these settings to set a different year, starting month, or even language. Once you’re satisfied with the calendar, there are several ways to go. 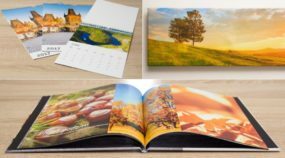 The simplest is to order pro-class printing for your calendar. 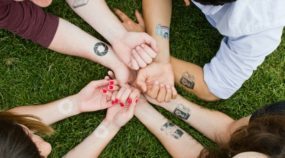 It will then be sent to your home through the post—everything taken care of for you. If you have a printer that can handle your calendar, you can print it out yourself. Or you can export the finished calendar to PDF and bring it somewhere else for printing. Order a calendar and get it printed and mailed to you. Prepare an original gift for your loved ones—a gift they won’t find elsewhere. 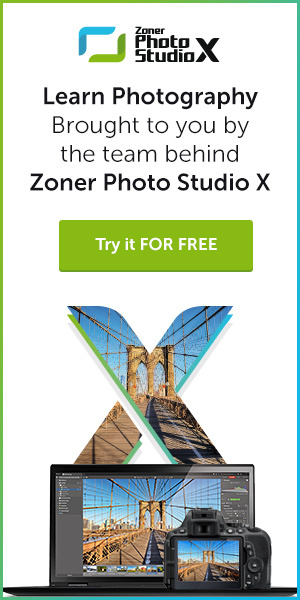 Download Zoner Photo Studio X, use it free for 30 days, choose photos from throughout your year, and finish your calendar in just minutes.